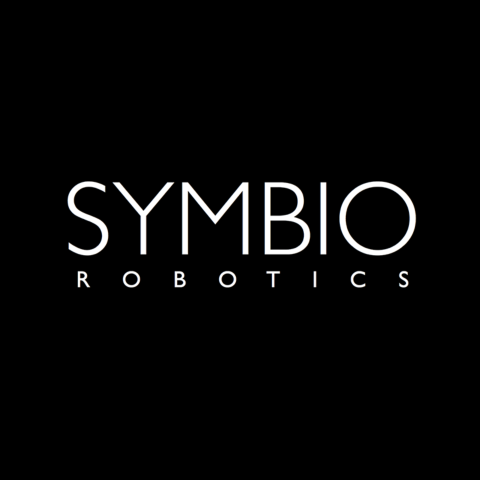 Symbio is a robotics software company. We develop software for industrial robots that manufacture everything from smartphones to car engines. By integrating artificial intelligence algorithms into a robust control architecture we transform hyper-specific industrial robots into powerful, general tools that anyone can use.